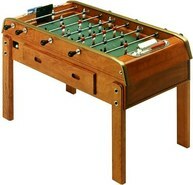 This foosball table is specially designed for handicap or disabled people who are confined to a wheelchair. 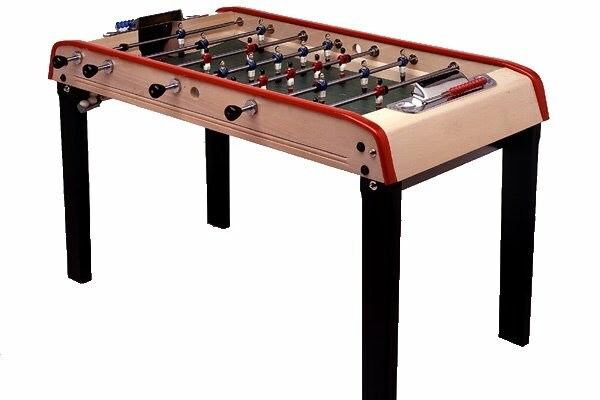 The table offers a higher clearance under the table and a thin table surface so you can easily see over the top of the table. 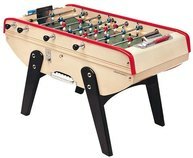 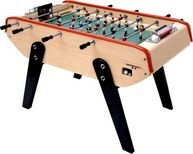 The B90 is an in home model from the European-owned foosball manufacturing company, Bonzini. 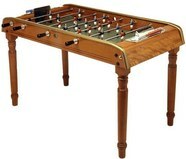 This table is at the lower end of the tables that Bonzini makes, but still offers some of the high quality parts that Bonzini is known for like stainless steel rods and aluminum men and goals. 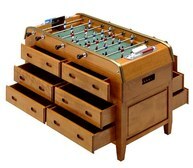 It also still allows for the European style play that is known for catching, passing and pin shots.